Kylie Jenner's tweet hurt Snapchat. Its users are destroying it. Kylie Jenner’s tweet hurt Snapchat. Its users are destroying it. Kylie Jenner yesterday tweeted that she wasn’t using Snapchat anymore, and today the company’s stock took a major hit. But it wasn’t just Kylie who’s falling out of love with the app — users are already on their way out due to a very unpopular new update. Today, Snap shares on the stock market dropped by 7 percent, and Snap lost as much as $1 billion in market value. It certainly sounds like Kylie was the one who sent Wall Street into a panic, but she didn’t do it by herself. While I have no doubt Kylie holds enough sway to get a few social media addicts to avoid the app, I don’t think the people who are migrating away from Snapchat are doing so strictly because of her. The schism in Snapchat started weeks ago, and it’s plain to see for anyone who’s watching the company’s fortunes closely. The main reason people have been complaining about Snapchat lately — and have they ever been complaining — is due to the app’s redesigned layout. Reviews on both the App Store and Google Play are littered with harsh words about the unintuitive new design. 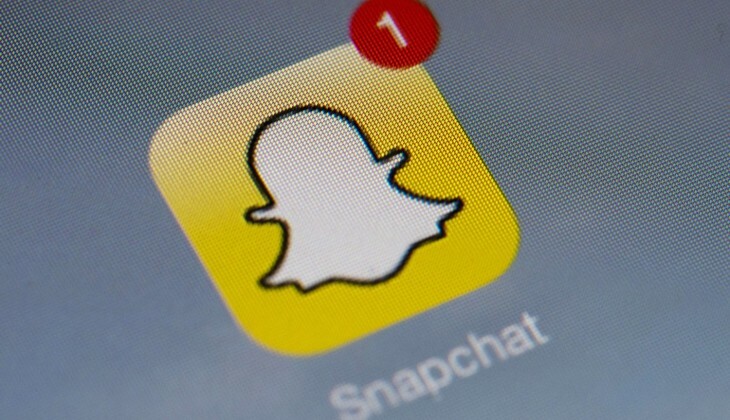 There’s even a Change.org petition asking Snap to kill the update. It’s been signed by a whopping 1.2 million people at the time of this writing — a non-insubstantial portion of Snapchat’s userbase. Snap responded to the petition directly two days ago, saying the app’s new changes “will adapt to you the more that you use it.” The comments replying to this are decidedly frosty. So the writing was on the wall long before Kylie admitted her own move away from Snapchat. Sure, her tweets may have been the catalyst for the stock market panic — considering her popularity, she makes a good barometer for public opinion about Snapchat. But she’s not the reason people are losing interest in the app.